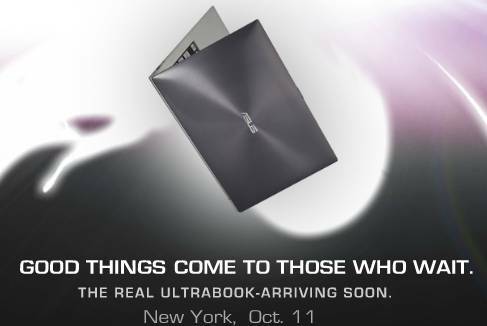 We’re expecting a lot to happen over the next 48hrs and to keep you updated on the latest from Ultrabook-land, this post will summaries events as they happen. You’re welcome to add news links in the comments below. It’s 0550 in San Francisco as we kick of this blog and the official Microsoft event gets under way at 0815 but there’s already things happening around the world. We’re not at a launch event but will summarise that for you below along with other Ultrabook-related news items. 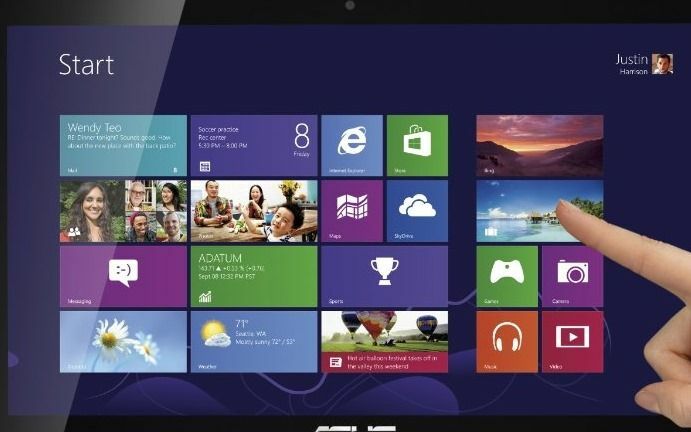 Aiming to get a lead on other touchscreen Ultrabooks, Acer has decided to launch the Acer Aspire S7 before Windows 8. We’re not expecting the model to be available in large volumes though as this sounds like a marketing move. 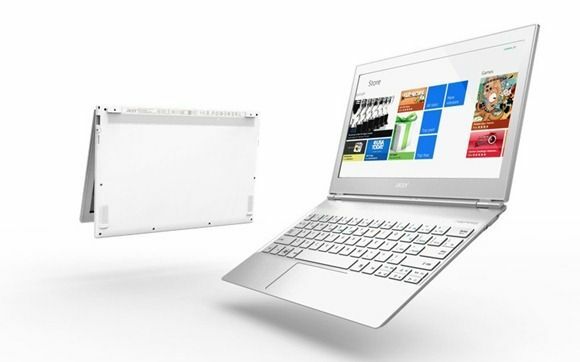 One of Acer’s Middle East country managers might have just let-slip the timeline for the next generation of Ultrabooks with a statement to press that a “slightly redesigned” Acer Ultrabook will be launched with a “new platform from Intel” early next year. 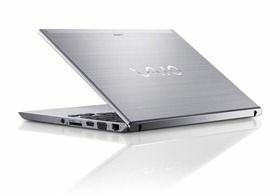 The timeline beats estimates that Ivy Bridge Ultrabooks may not appear until the 2nd-half of the year. 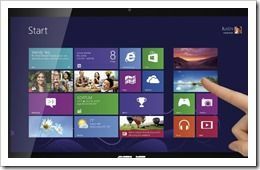 If this is the case, expect a range of phase-2 Ultrabook launches in April 2012 although availability still could drag on into Q3 if Ivy Bridge production doesn’t ramp up quickly enough. The curious case of the Samsung Galaxy Note, and it’s larger sibling, the Galaxy Tab 7.7, is one that we’ve been following closely. These two awesome devices were announced to great enthusiasm a few months back at IFA, but their official launch dates were left unspecified. Although I was put off by the Samsung Galaxy Note inititally, I must say that the idea of a pocketable device with accurate digital ink input is rather appealing, even if it wouldn’t work so well in one hand. The real issue, however, is how do we get our hands on one? At the moment, the Galaxy Note and Galaxy Tab 7.7 go completely without mention on Samsung’s US site. Back during IFA, GottaBeMobile reported some dubious news from Samsung — that the company had “no plans” for a US launch of these devices. Some have interpreted this to mean that Samsung didn’t yet have specifics nailed down for the region, and others think Samsung is saying outright that they won’t be launching in the US. Whatever the case, it’s clear that they are taking a regional approach to distribution of the Galaxy Note and Galaxy Tab 7.7. In the US, it doesn’t seem like the Samsung Galaxy Note, or the Galaxy Tab 7.7, will be launching — not immediately anyway. I’ve got a good feeling that Samsung knows that the Galaxy Tab 7.7 would be good in the US, after all, the original Galaxy Tab is considered to be one of the best selling Android tablets to date, and it was widely available in the US. As for the Galaxy Note, it would seem as though Samsung doesn’t want to push it into the region so soon after they made a big deal about the Galaxy S II which has recently become available across all major US carriers. There’s also the Apple patent cases to consider. While we can’t be sure that it’s any indication of availability, a brief survey of some of Samsung’s regional sites shows that the device is at least sufficiently featured on their Germany, Finland, Netherlands, and Denmark sites. 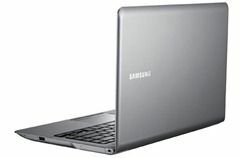 For those of us in the US, we’ll need to rely on importers until Samsung decides that it’s time to bring the Galaxy Note and Galaxy Tab 7.7 to the US for an official launch. Tech importer Expansys has both devices available for pre-order, but neither are likely to be cheap enough for anyone but extreme early-adopters and ultra-niche users. 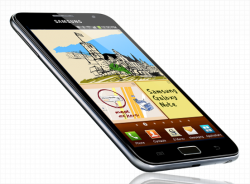 The Galaxy Note is currently listed by Expansys at a steep $945. 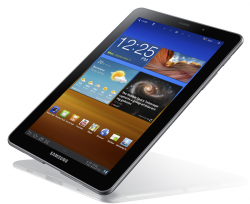 Expansys has not yet announced a price for the Galaxy Tab 7.7, but is accepting pre-orders. I’m hoping to see these prices come down some by the time they are actually shipping imported and unlocked units to US customers, but without official sales channels (and thus carrier subsidies), it’s going to be hard to push the prices down on these bits of top-end hardware. A quick search for some other imports reveals cheaper prices, however, you should always do your research before buying an import! Are you willing to pay premium import prices for either of these devices, or are you holding out hope that they’ll be released in the US with reasonable pricing and timing? Let us know in the comments! In a Fox News TV segment (embedded below) the Ultrabook gets a very important airing with Intel CEO Paul Otellini along with commentary that made me sit up and listen. 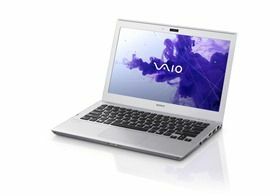 In–line with an interview we did early in September [5 more Ultrabooks coming], Paul says that there will be 11 companies offering Ultrabooks this Christmas, including Sony. OK, Let’s count them. We’ve got Acer, Asus, Lenovo and Toshiba on board already. 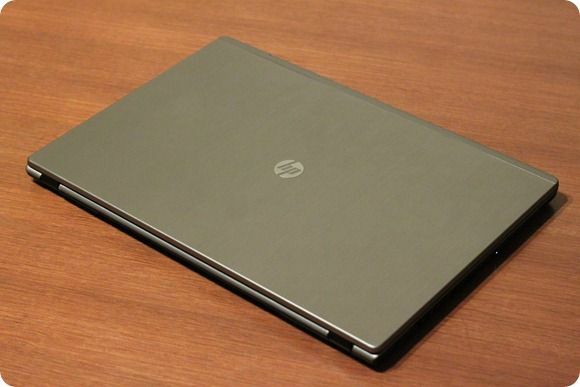 We believe that HP will have an offering in 2011 too. Add the revelation that Sony will offer a solution and you’re left with 4 missing from the list. 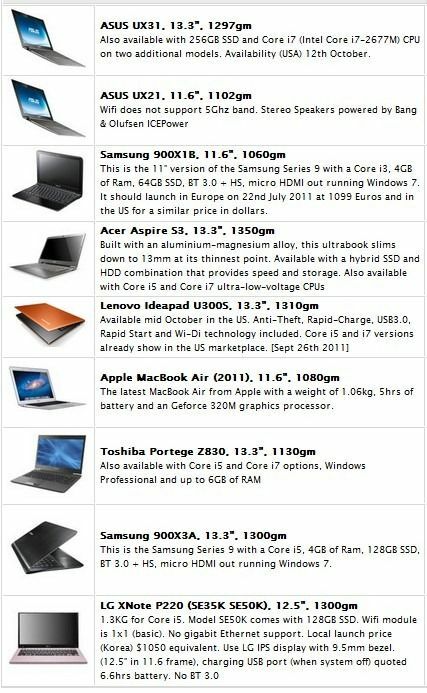 Let’s assume Intel are pushing the boundaries out to include the Samsung Series 9 and the LG Xnote. Where are the other two coming from? 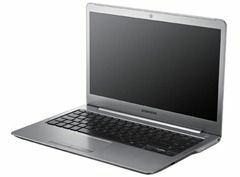 Choose from MSI, Gigabyte (we believe that’s a 2012 product) , Fujitsu, Dell (also believed to be a 2012 product), Packard Bell and possibly some re-brands. Paul went on to say that there were 60 designs in the pipeline that will launch with Ivy Bridge. That’s something to look forward to in Q2/Q3 2012 but surely he means SKUs. I can’t see 60 different designs being launched. If they are we’re going to nee help with the Ultrabook database! Interestingly, the report suggests that the entry level model will use a 64GB SSD to keep the price down to $1000. Sales targets were also given at 60 to 70K by the end of the year. Presumably that’s shipped units rather than end-customer sales. I’m visiting Toshiba Europe next week so will be able to bring you the latest from this part of the world too. WI’ll be hustling for a review model too so wish me luck! 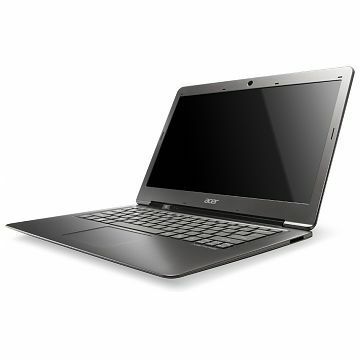 Not in the least bit surprising is the first US$ pricing for the Acer S3 Ultrabook which has broken the $1000 price barrier. One retailer has confirmed an $899 price. 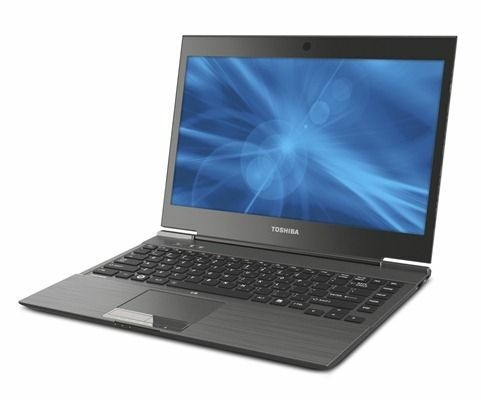 The price appears to be for a Core i5 version so that’s positive news. (Model number LX.RSF02.079) We’ve found mention of Core i3 variants though and while they could be simple typos, it would make sense to double check before ordering. Prices are filtering in all over the world now and availability from one Swiss retailer shows a date of 30th Sept so check your local price comparison engine to see if it is showing up. If so, drop above below with models details and prices. We’ll see these events all over the place over the next few months as all the Ultrabooks filter into the market but given the pricing and specs of the UX21 and UX31, the Asus models could generate the most interest. Dell, HP, Fujitsu, MSI, Samsung, Packard Bell, Sony. 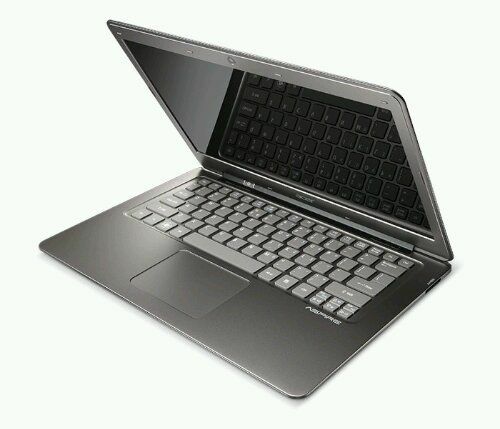 There are still a number of laptop manufacturers that haven’t announced Ultrabooks but at next weeks Intel Developer Forum there’s something happening that could reveal devices and add to the list. Aside from an Ultrabook-focused keynote and a number of Ultrabook technical sessions, there’s an Ultrabook showcase that could be the perfect place to highlight new developments. We’ve seen it in previous years with netbook and MIDs and we don’t expect the Ultrabook Showcase to be any different. There are very few industry events left this year and precious little time to be getting excitement ramped up before the Christmas sales season so if models aren’t launched by the end of this month with availability in October, it could be too late.